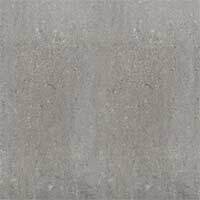 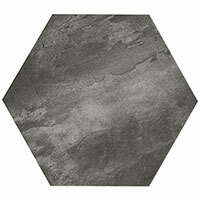 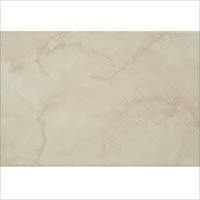 Within this collection you have a large amount of choice when it comes to selecting medium format tiles. 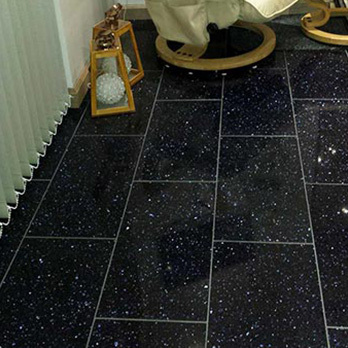 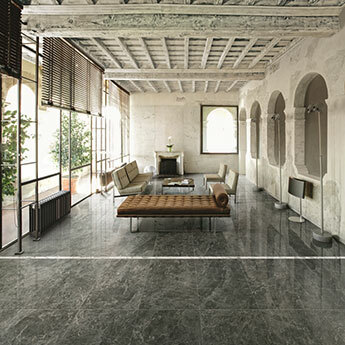 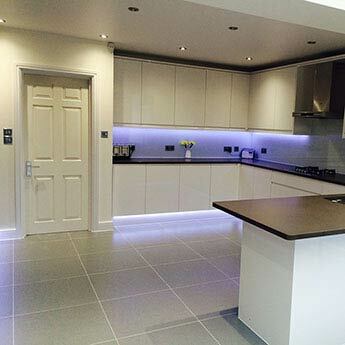 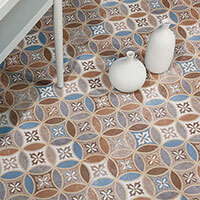 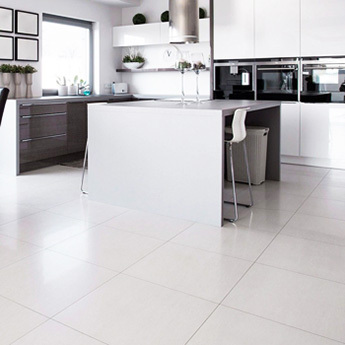 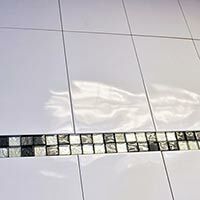 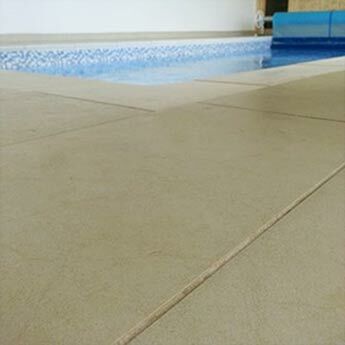 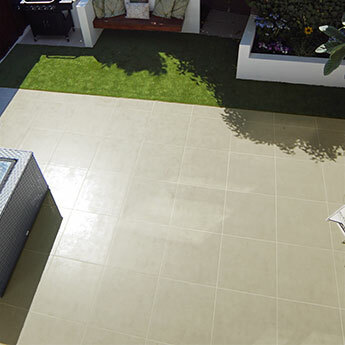 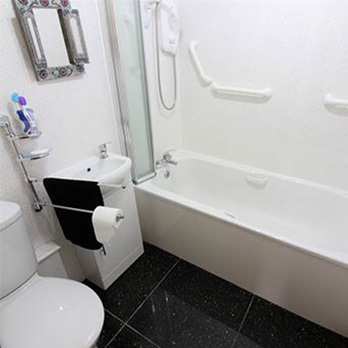 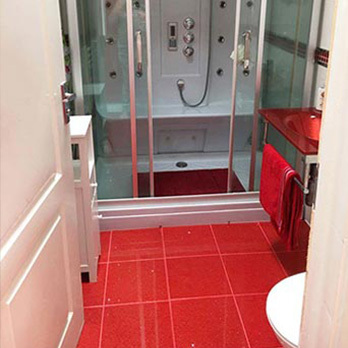 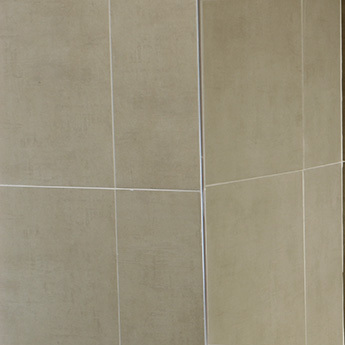 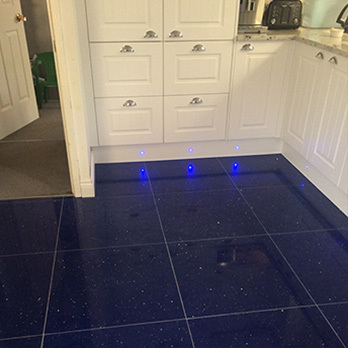 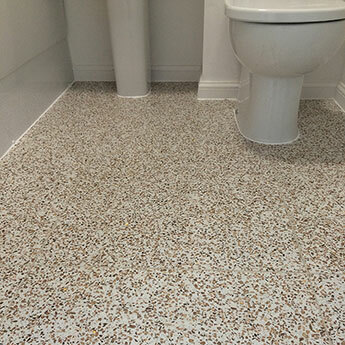 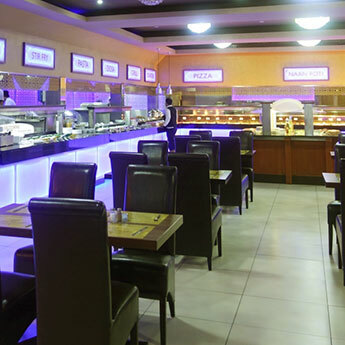 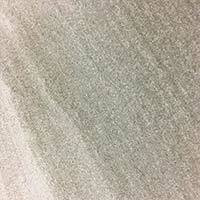 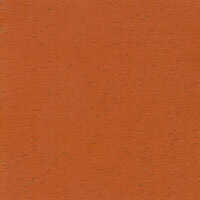 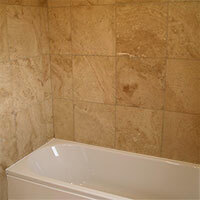 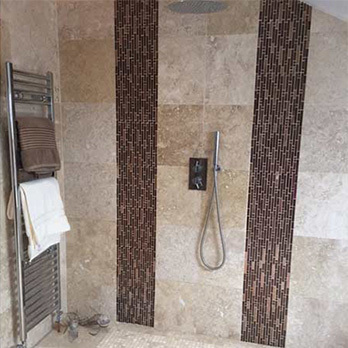 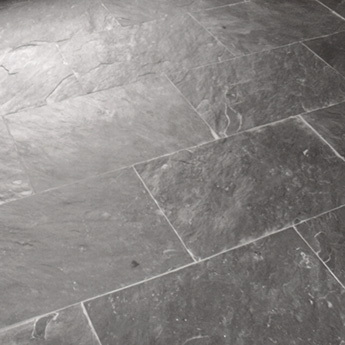 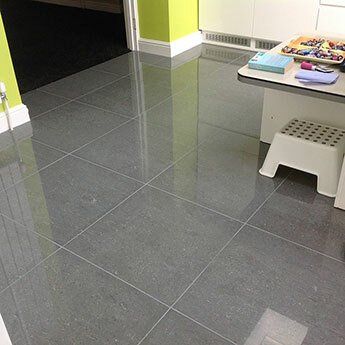 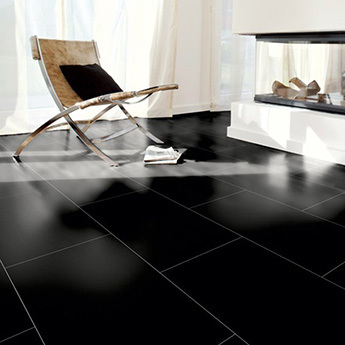 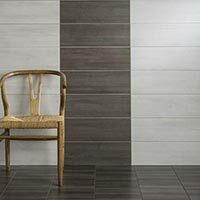 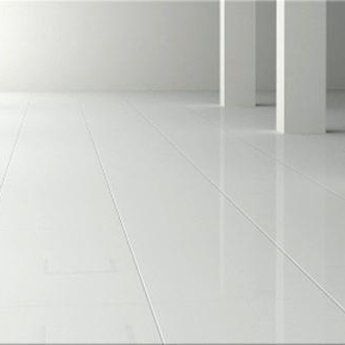 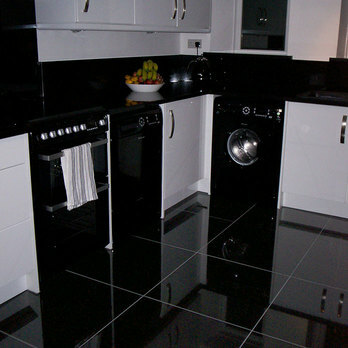 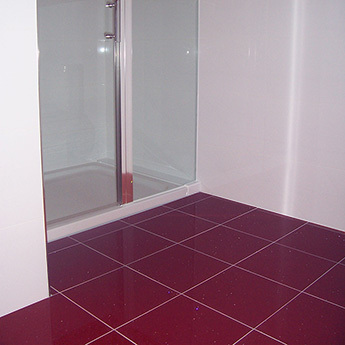 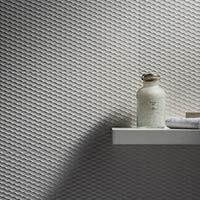 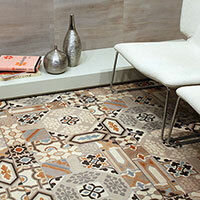 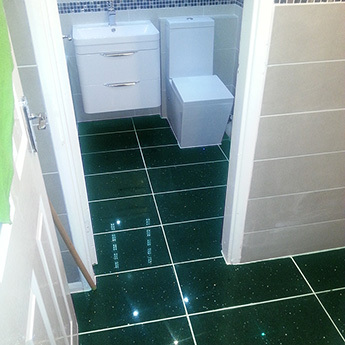 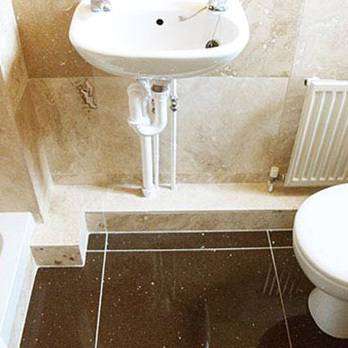 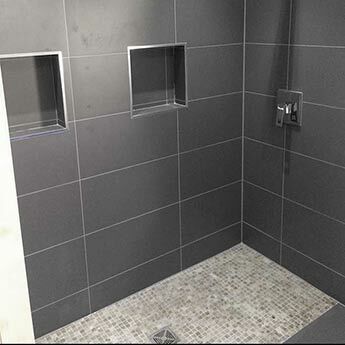 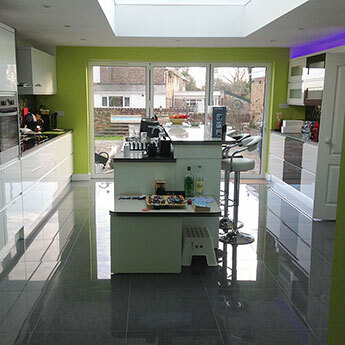 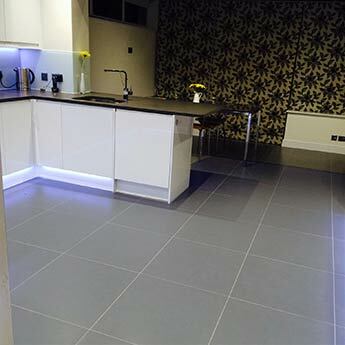 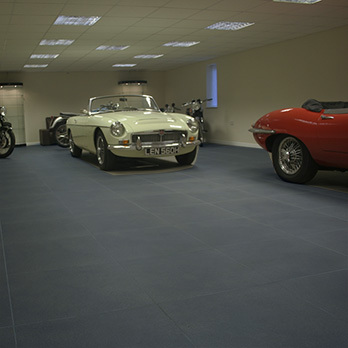 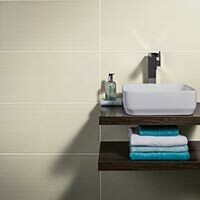 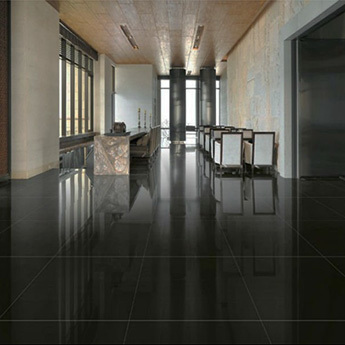 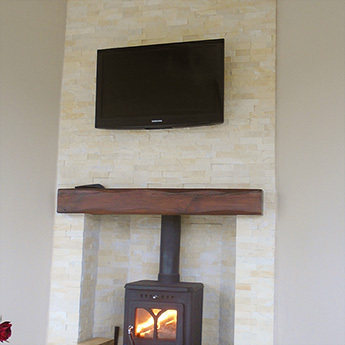 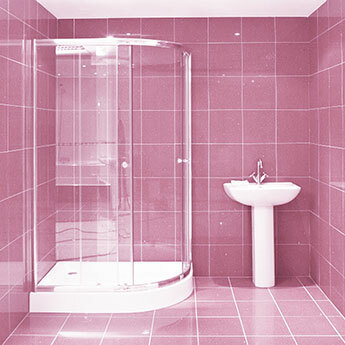 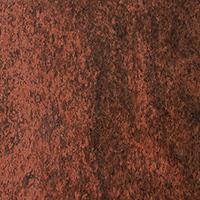 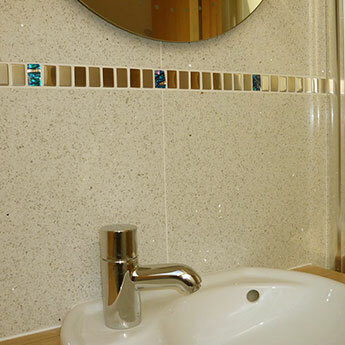 Medium sized tiles from Tilesporcelain are available in a vast array of colours, styles and materials. 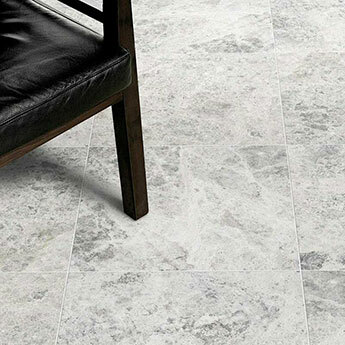 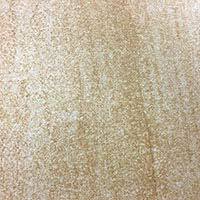 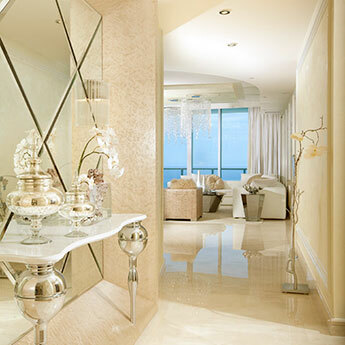 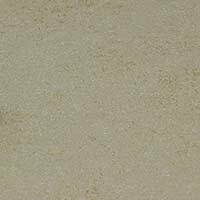 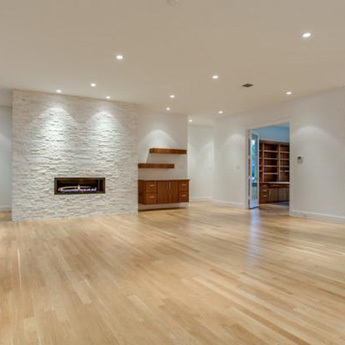 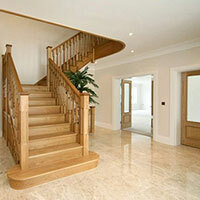 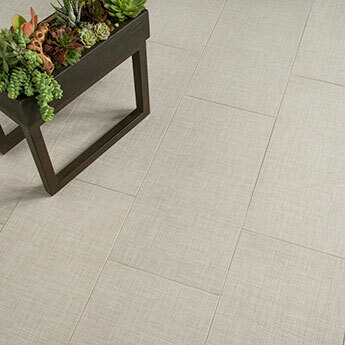 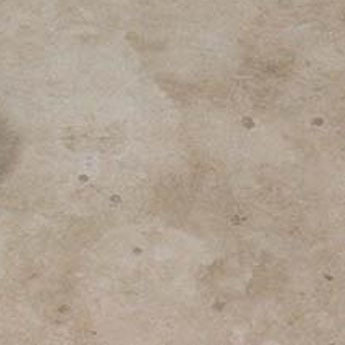 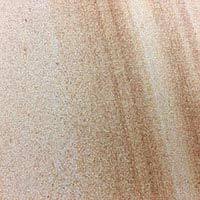 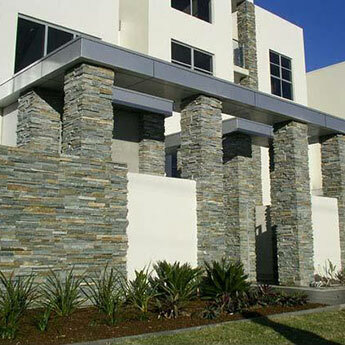 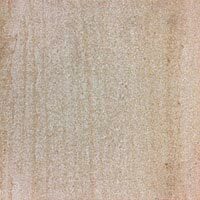 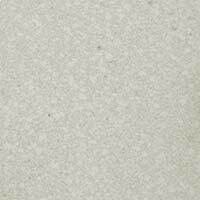 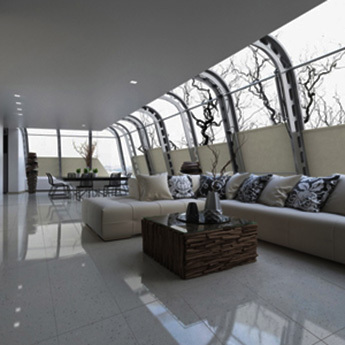 You can choose from natural stone varieties in addition to quartz, porcelain and ceramic. 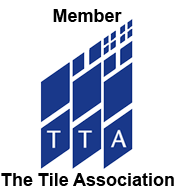 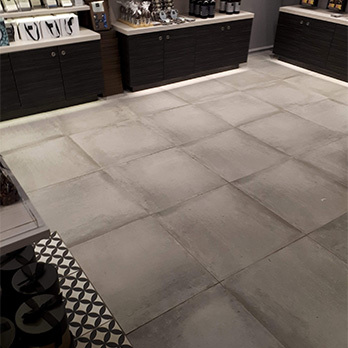 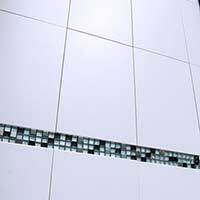 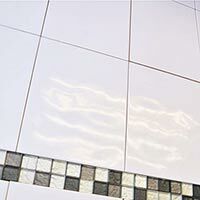 If you are on the lookout for tiles which are medium in size, this range will enable you to acquire the perfect product for your chosen layout. 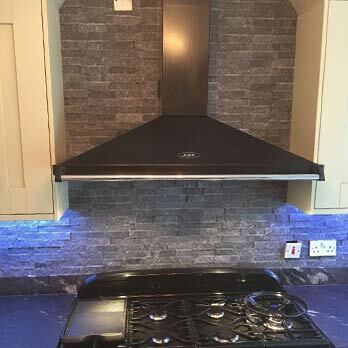 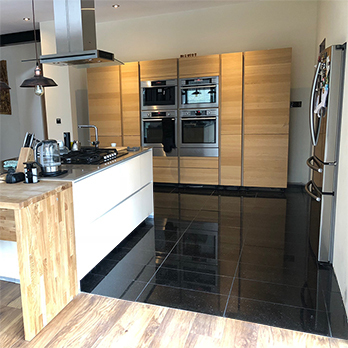 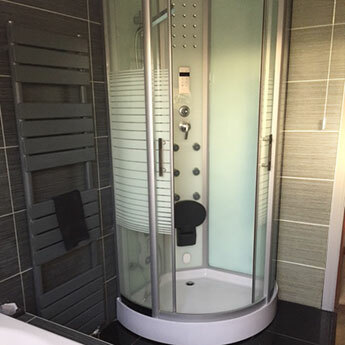 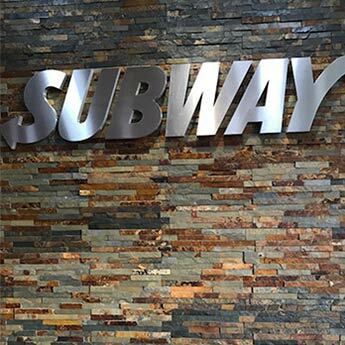 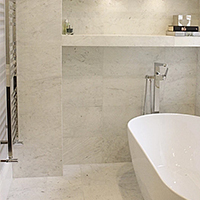 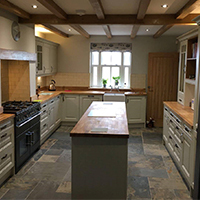 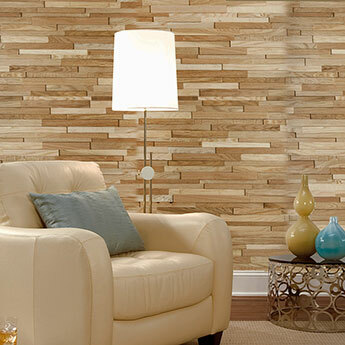 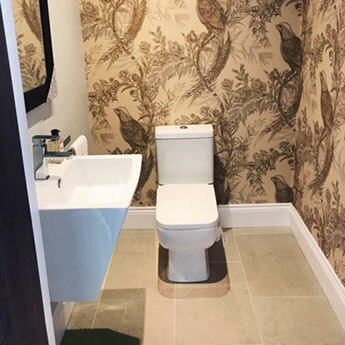 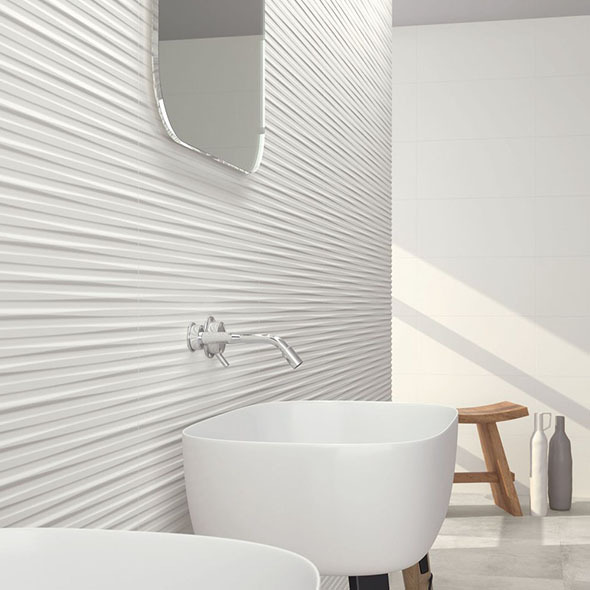 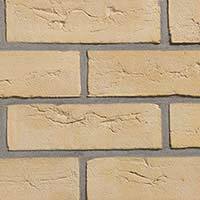 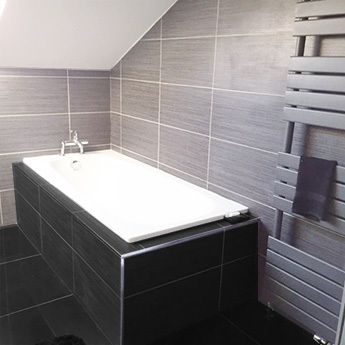 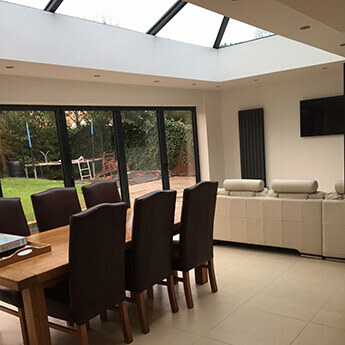 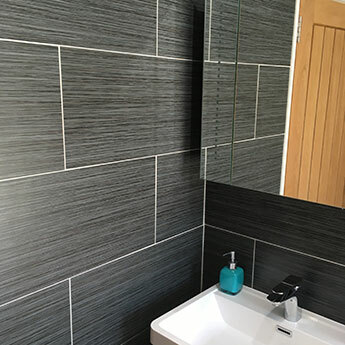 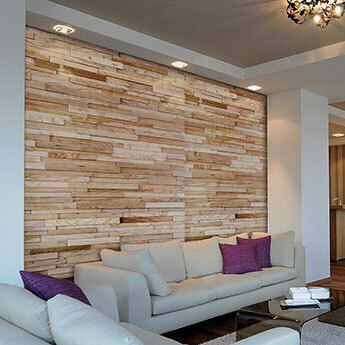 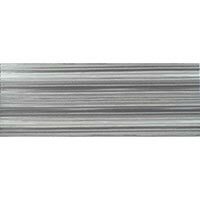 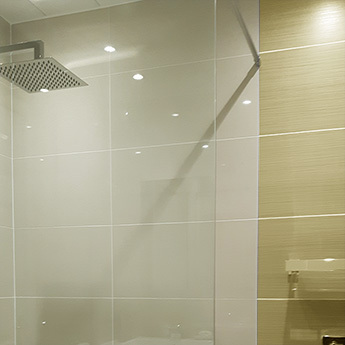 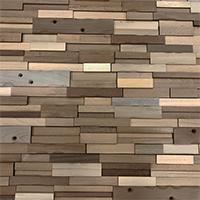 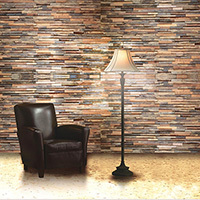 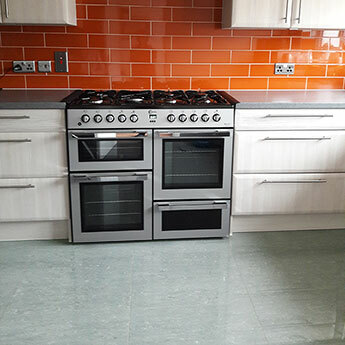 Rectangular tiles are a popular choice for wall and floor designs and you have plenty of medium format varieties to choose from throughout this section. 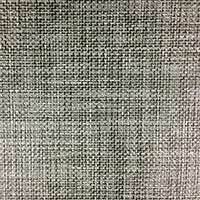 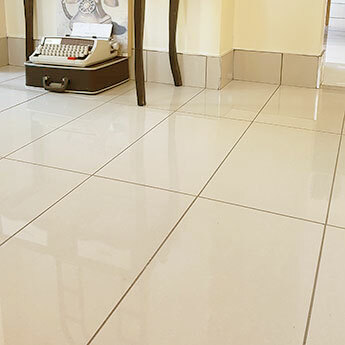 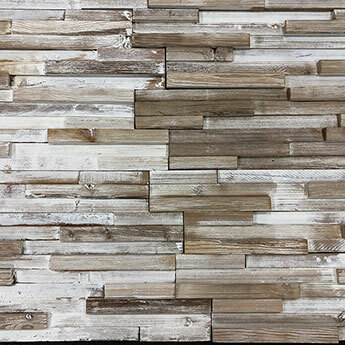 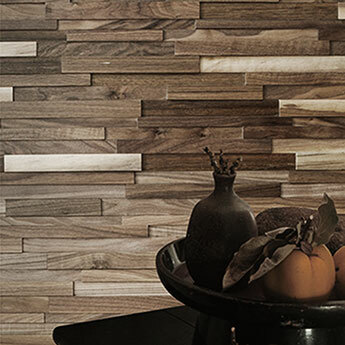 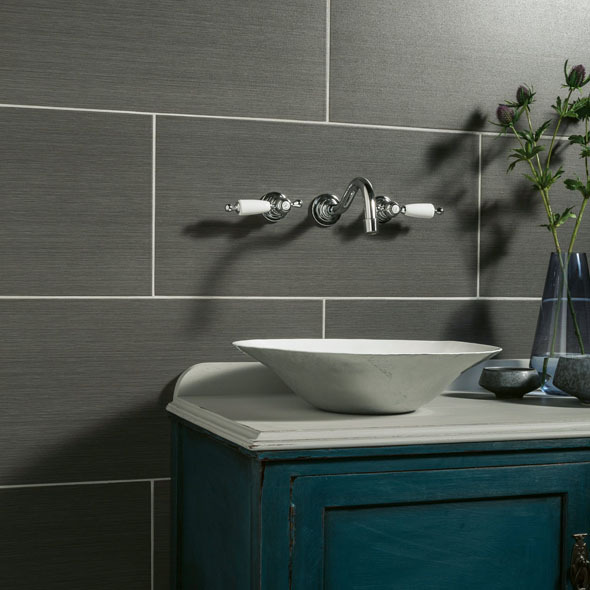 Versatile medium format rectangular tiles can be used in various ways on a wall or floor, including; in a grid format, running bond formation or even herringbone pattern. 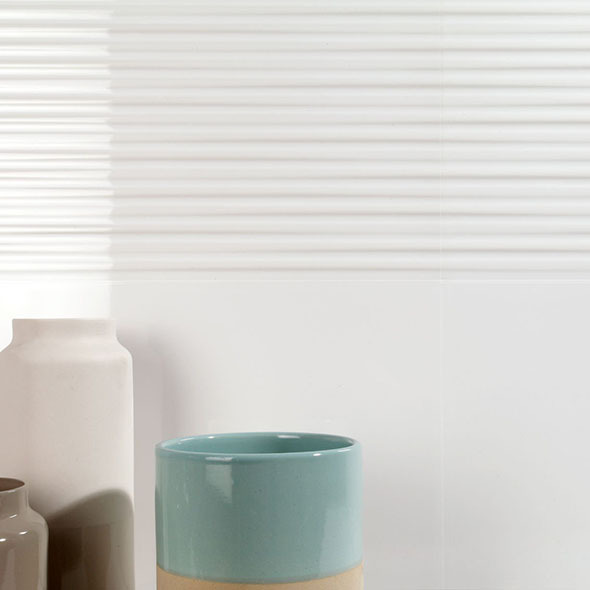 A contrasting grout shade to the colour of the tile can emphasise the arrangement. 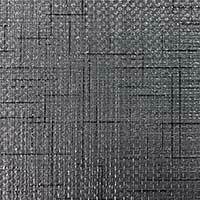 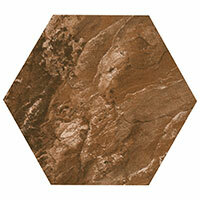 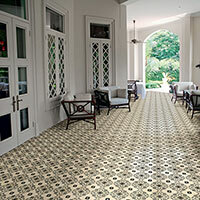 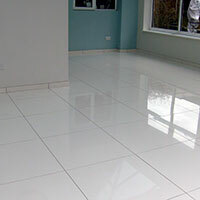 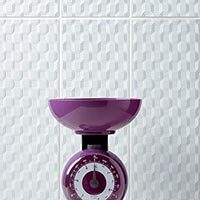 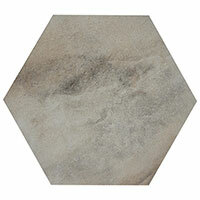 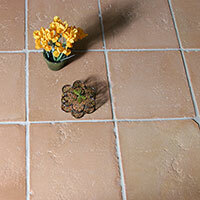 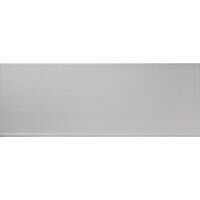 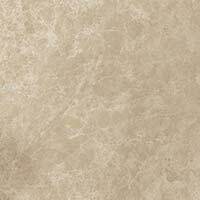 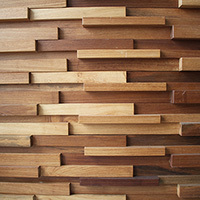 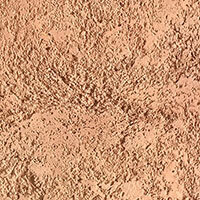 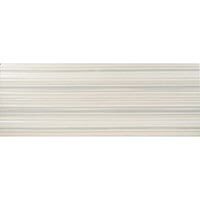 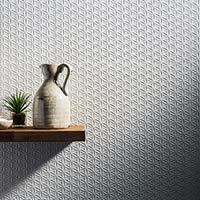 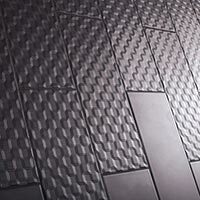 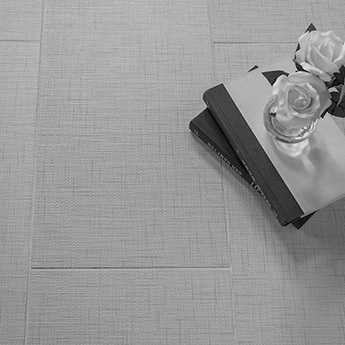 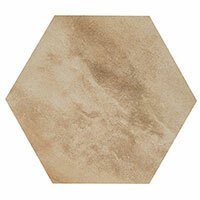 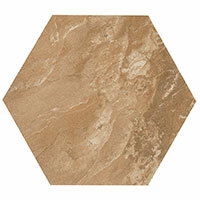 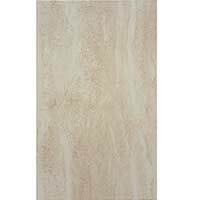 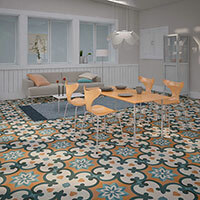 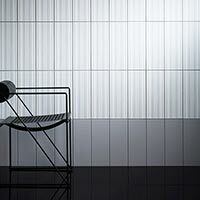 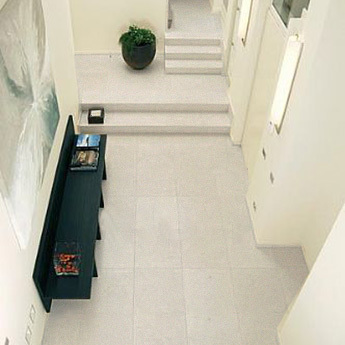 Square medium format tiles are popular for both modern and traditional interior decors. 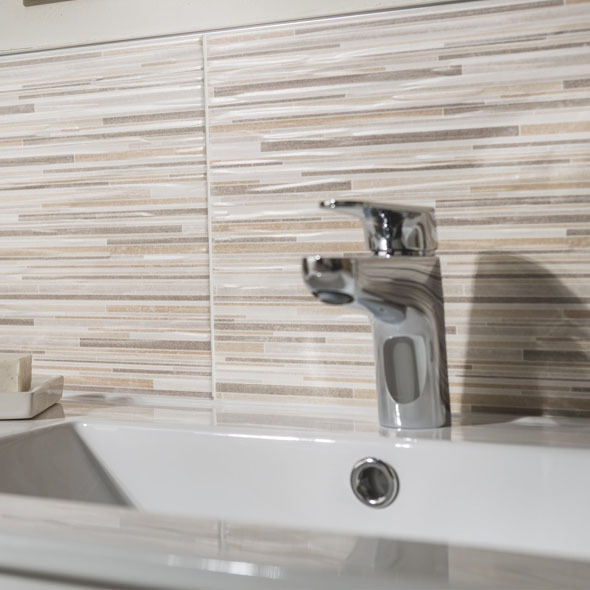 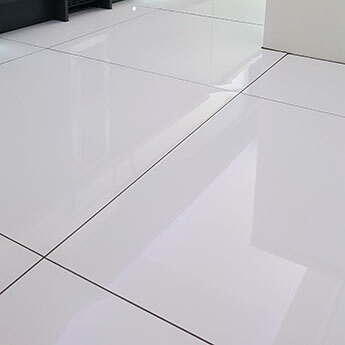 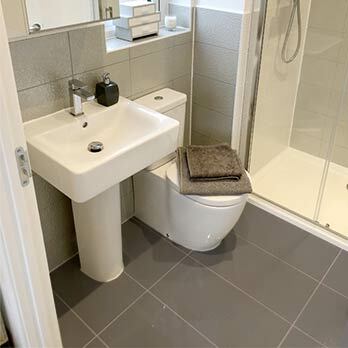 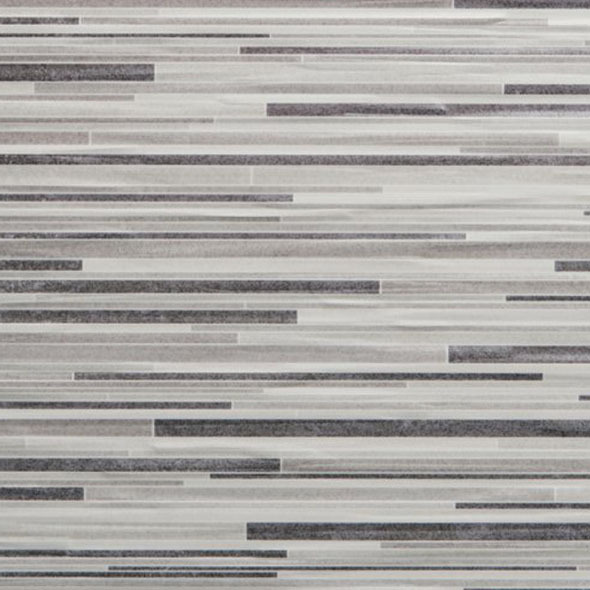 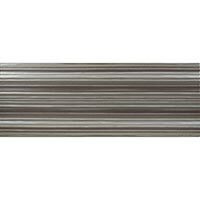 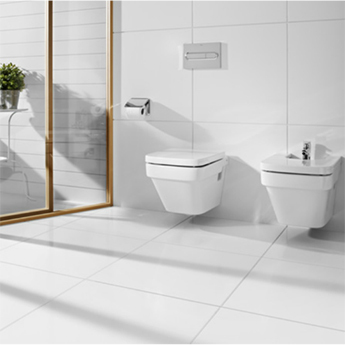 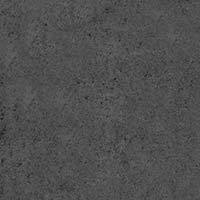 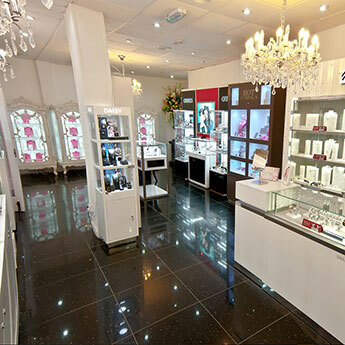 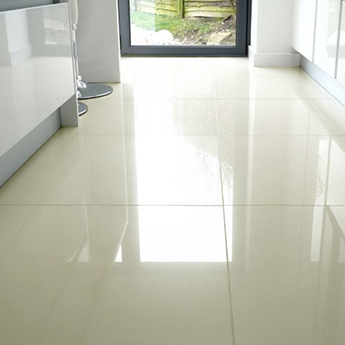 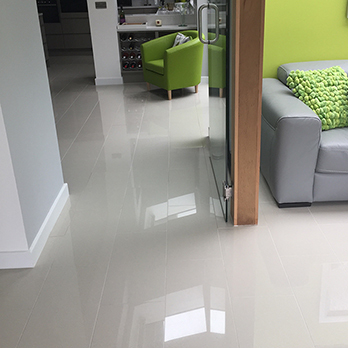 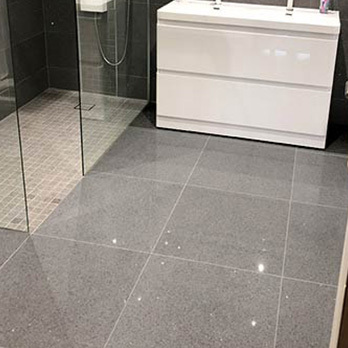 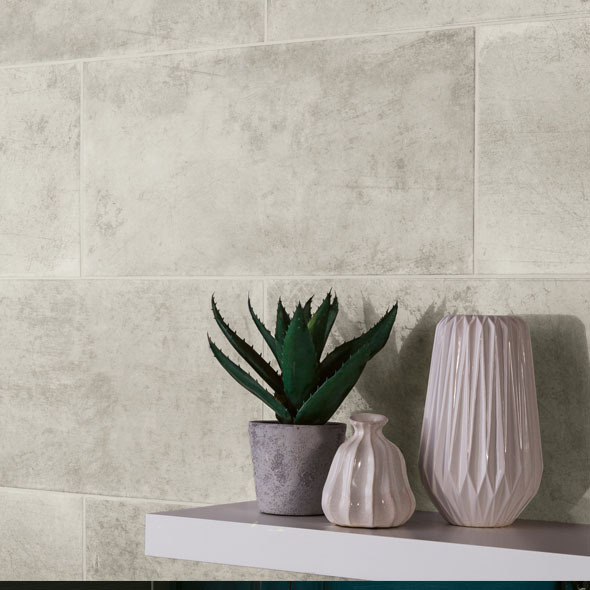 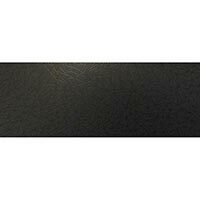 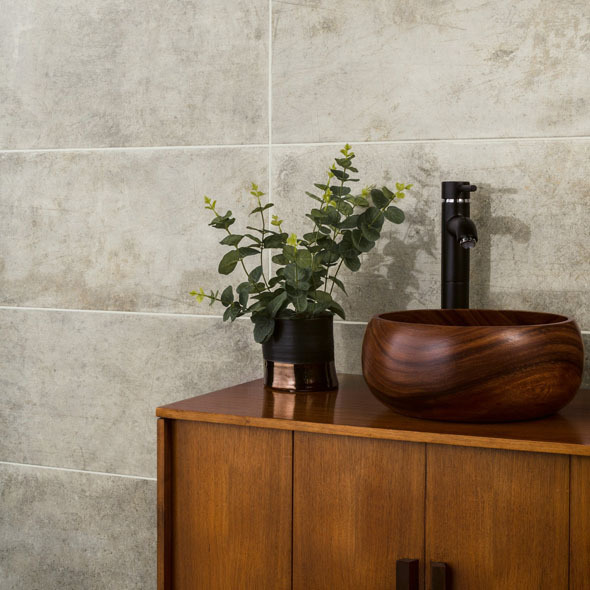 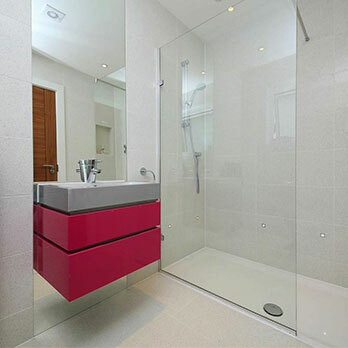 Square medium sized tiles from Tilesporcelain are available in a variety of finishes including; polished, matt and satin. 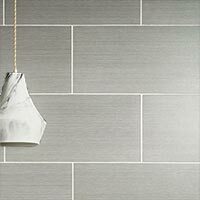 If you are interested in selecting any of the medium format tiles from this collection then we highly recommend you order a sample.